Russian presidential press officer Dmitry Peskov said he "caught it bad" from the president for the wrong words said by Russian President Vladimir Putin during the Q&A session. 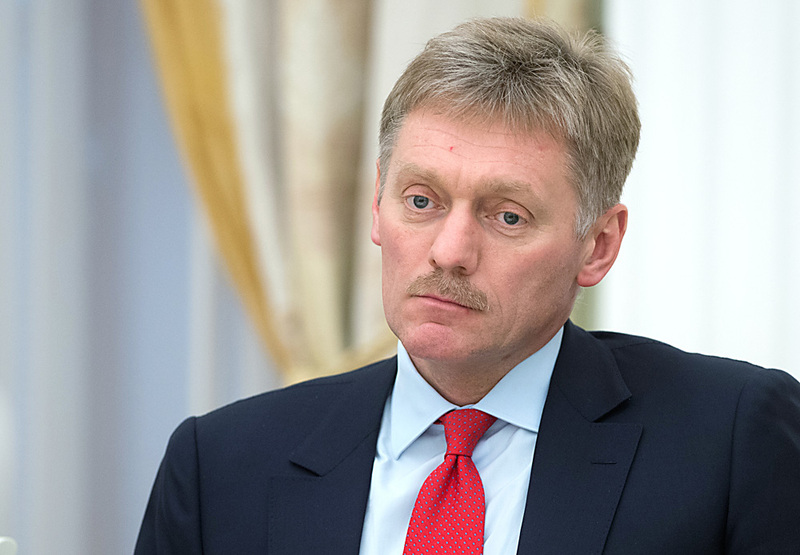 "I caught it bad from him," Peskov said on Rossiya-1 television, responding to a relevant question from the host. Responding to a question from the host as to what punishment he received, Peskov said that he "would not wish anyone to be criticized by the president." On April 14, Russian President Vladimir Putin held the 14th Q&A session with Russians. The program lasted three hours and 39 minutes. During that time, the president answered over 55 questions. During the Q&A session, Putin said the German newspaper Suddeutsche Zeitung was connected to the U.S. bank Goldman Sachs, which was a consequence of an error by those who prepared reference materials for the president.